We can design and build a custom website for your business to help your company grow. We are located in Richland and also work in Kennewick and Pasco, Tri-Cities. 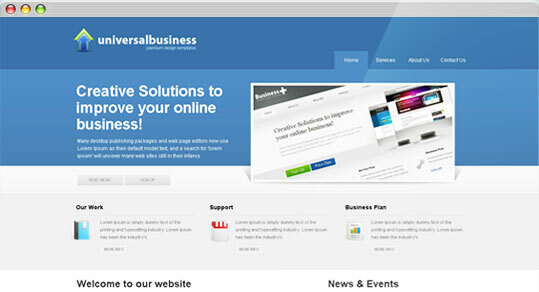 Our company can build a website for all of your business needs. Living locally in the Tri-Cities, we can help your business grow in Richland, Kennewick or Pasco. We can maintain your current website or design a new and improved one ti fit your needs. Digital site Designs creates websites that works for your company. We can help you build a website that fits your specific needs. Contact us for a website quote. You have our full support, and we can assist you daily to develop the perfect website. Ask our customers how they like our products and services. 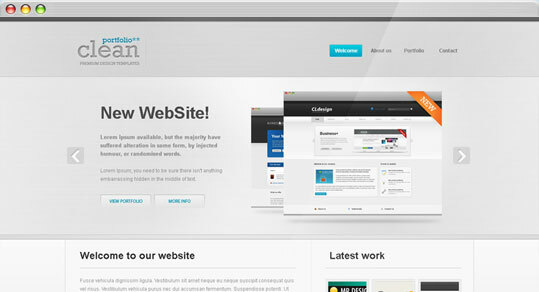 We have been creating and servicing websites for many years. "Digital Site Designs is a wonderful web development company that can help your company grow. We were able to get a webiste online for our company and see results almost instantaneously!" "I was very impressed with the quality of work that they were able to give us during our website construction. They really paid attention to details and gave us a superior product!" Digital Site Designs can design and implement any web site approach, from simple "brochure" sites to "e-commerce" to full scale web-based applications. We can produce a completely new look from scratch or incorporate your existing brand and marketing materials into a new design. 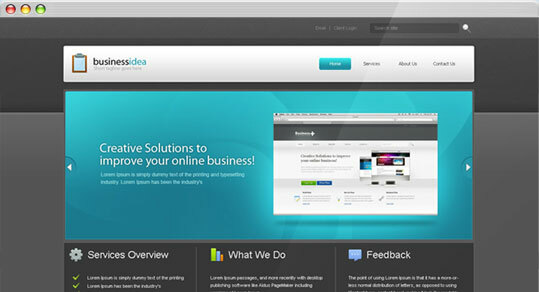 Digital Site Designs offers custom web application development for dynamic sites. Including back-end database design, implementation and administration, business login definition and implementation and company intranets and extranets.